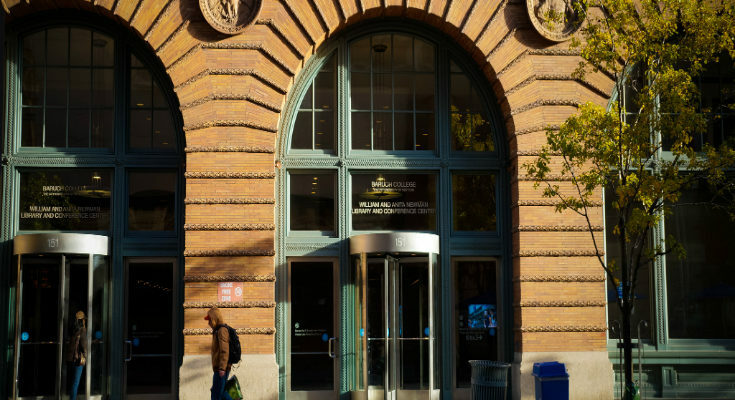 BARUCH COLLEGE–Baruch College is not a traditional school. 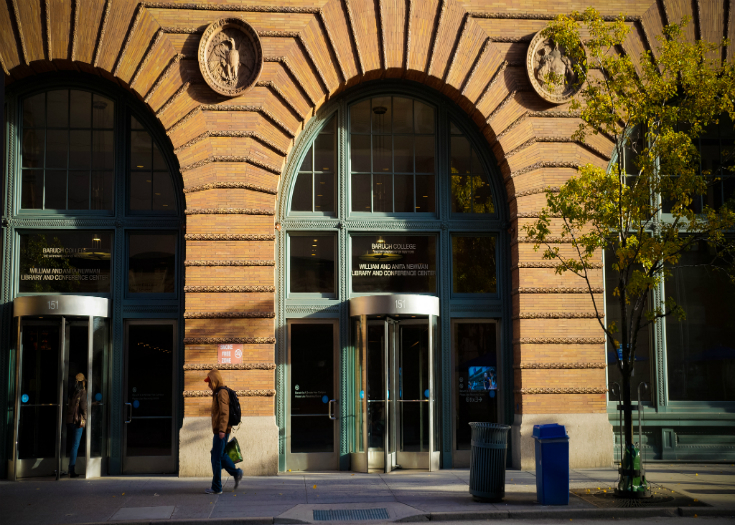 It has a relatively small campus located in the crowded Flatiron District, and its students are mostly commuters. Because it’s mainly a commuter school, Baruch lacks traditional college elements, like a football field or a dining hall, which would be okay if the college provided alternatives like a meal plan. Like some of the other CUNY schools, such as Hunter College, College of Staten Island and the City College of New York, Baruch should offer students meal plans. CSI offers three different meal plans for the students who reside on campus. These students are mandated to pick a plan. The college also offers a much cheaper, voluntary meal-plan option for commuter students. Previous Article Two, Four, Six, Eight: Who Doesn’t John Jay Appreciate?